Laboratory Workshop I Primary (Elementary) for children 6-9 years afternoon hours. Two days a week. Introducing adequate space, prepared environment Montessori AMI guides qualified in teaching English and Castilian 50% partner. And with Montessori materials to meet these ages. This workshop will be limited. Our forecast is to open Montessori School Almeria Workshop I-II Primary (Elementary) giving continuity to our students in the year 2016/2017. In this sense we are working on the accreditation of foreign school. 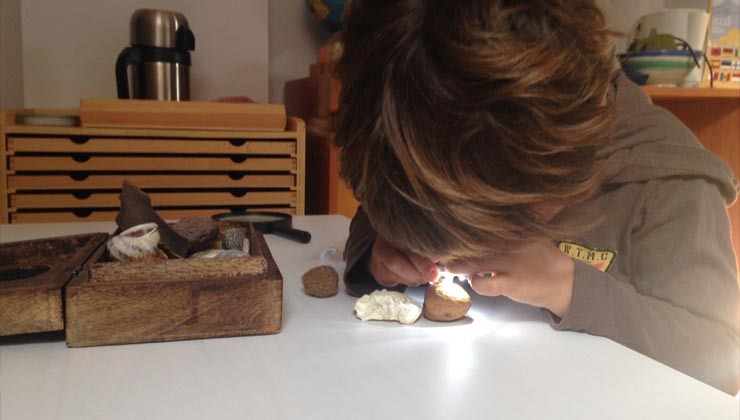 Students who are already enrolled in the course in the afternoon Montessori Laboratory have priority the following year.